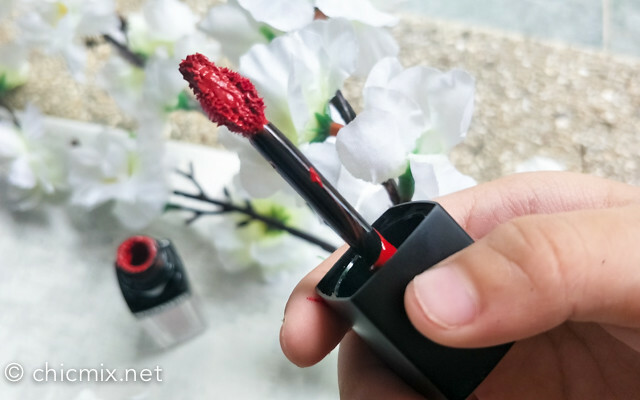 I've got lots and lots of lipstick posts lined up for you gals this month! 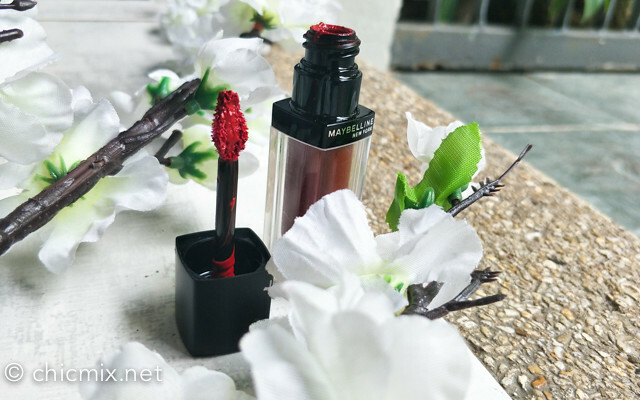 And to start off, I have here the Maybelline ColorSensational Velvet Matte in Mat11 for us to try. It has a doe food applicator which is kinda tapered at the end. I thought it would be easier to ue, but truth be told, with the formulation of the lip paint I find it a bit so-so. This has quite the number of shades, but what I have here is the MAT11, which is a deep blue-toned red. 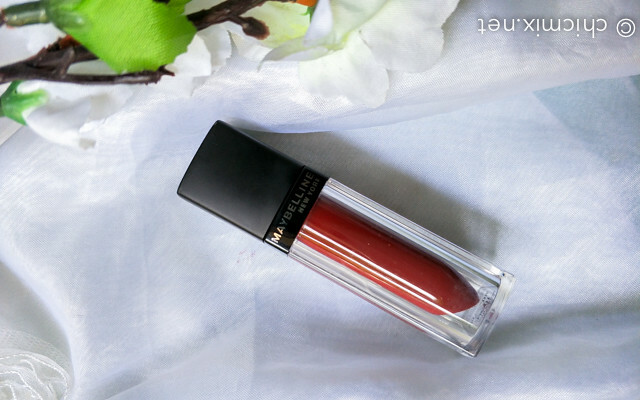 I love this color as it is very similar to my other favorite lippie- the Color Collection Ultimate Wear Lipstick in Temptress. I'm confused with this lipstick/lip paint to be honest. 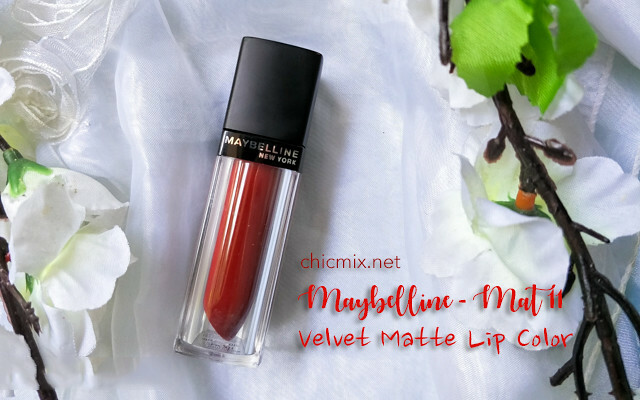 It says velvet matte... But it appears to be opaque and glossy at the same time. 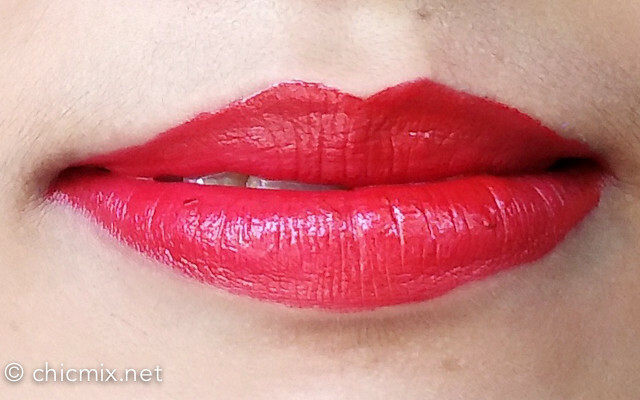 The creamy consistency of said lip paint doesn't set, EVER. Pigmentation is on point people. 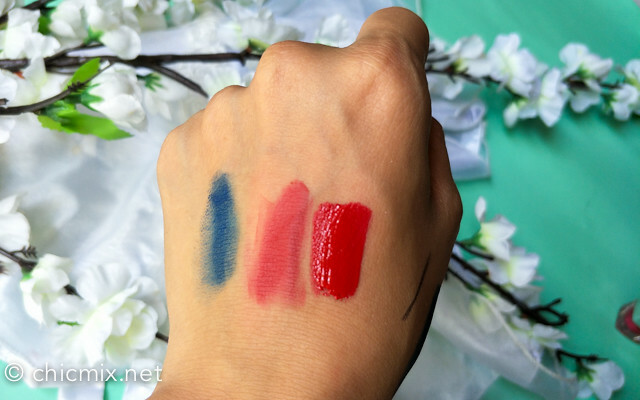 I love how you get the color you need with just one swipe! You'll have to blot at least 3 or 4 times to minimise the glossiness and make it look matte. 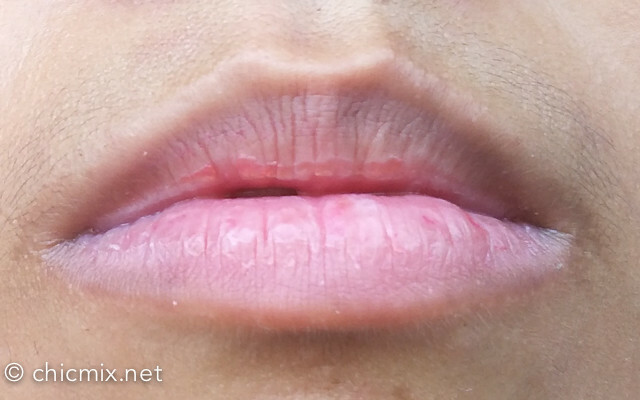 Also, there is constant feathering so you will have to be very careful with this lip paint. A lip pencil is definitely needed. I love this because it helps to brighten up my face and teeth, somehow making me fairer than usual... And it also matches my hair perfectly! Red on Red is spot on! Oh I absolutely love that color! I like Maybelline in general a lot! I absolutely love your color in your hair. You look stunning babe! The lip paint matches your hair! 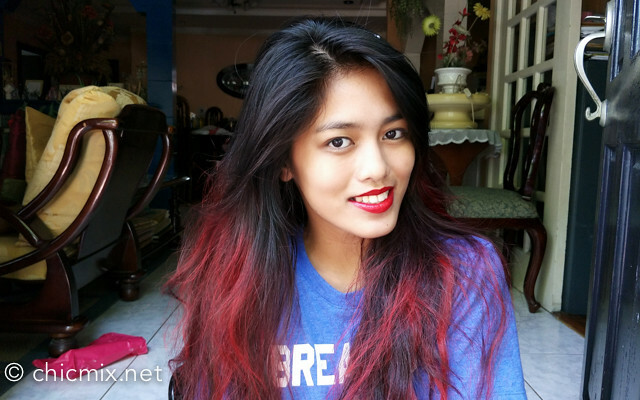 First, about your hair, how were you able to achieve such color? Been trying to dye my hair but I always need to retouch or recolor it every few months. Second, the lip paint, the packaging is very similar to the one that Ever Bilena has. Now, I wonder if Maybelline products are cruelty free. The shade suits you and your hair! !